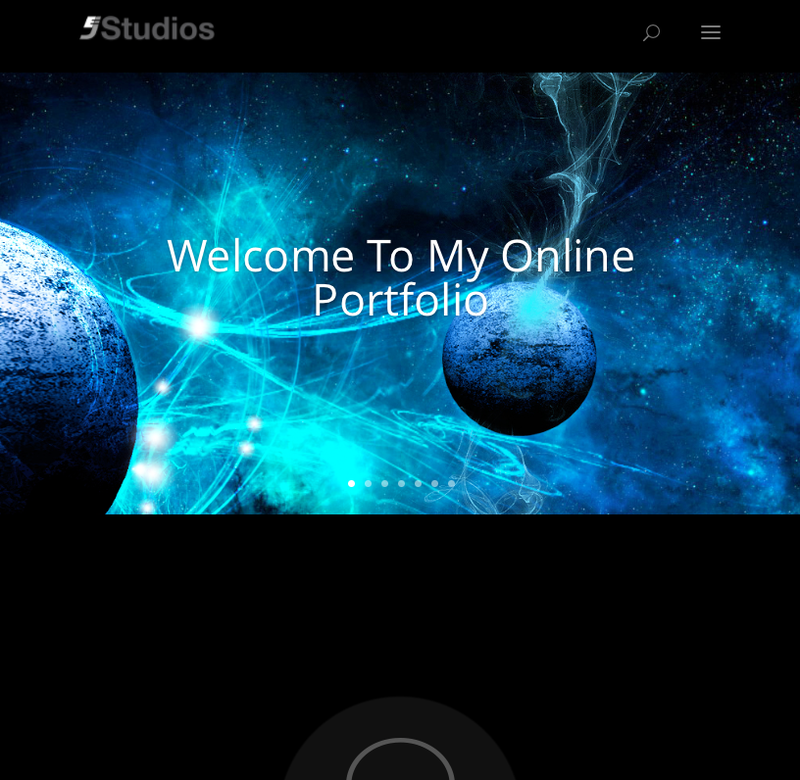 The mobile version of my portfolio work great I have tested it on my phone and as you can see from the example images above the portfolio is full responsive and scales up and down with ease. 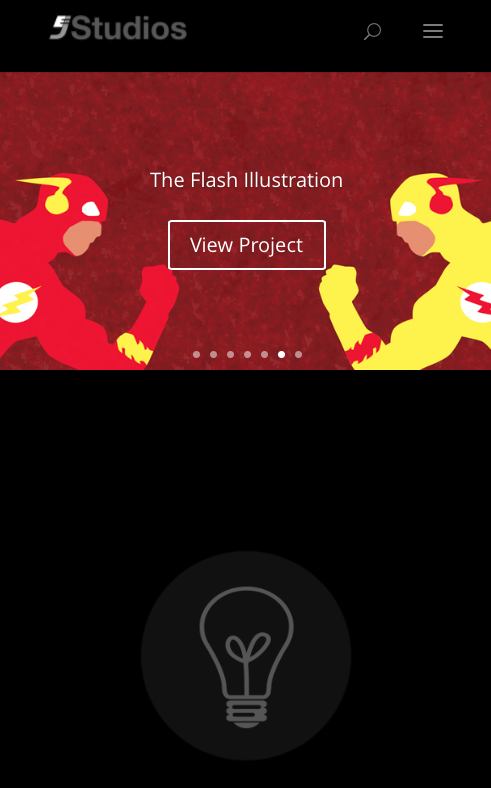 I used WordPress to build my CMS portfolio website and have some custom css to modify it once I have made a child theme. I plan on creating a child theme for my site very soon so I can put any customization on want on it without worrying it defaulting to its previous look when i update the theme. I used the theme Divi for my website because I think it is one of the best and most flexible themes available and it comes with a lot of great features, such as the Divi page builder. The Divi Builder allows you to use pre-made or custom layouts for your pages as well as many different types options for your page, such as sliders, galleries and counters. There are several plugins that I am currently using for my portfolio, such as Divi Booster, Edge Suite, Float to the Top Button, Google Doc Embedder, TablePress, Yaost Seo, plus a few more. I also have a couple Easter eggs on my site which are located on my home page in the blurb section. If you click on the small icons in the blurb section the are links to pages, one of them is a secret page which is not in any of the menus. I have also made my own custom 404 error page so if you do a search a page that not found it will come up. For the my website’s look I went with a mostly black and dark gray color scheme because I really like how the black has great contrast and really makes the images stand out. For the layout of my site I paid more attention to this than when originally built during my Associates degree. This time I went with a full width pages and used columns on many of my pages to break up the text content to be laid out more like a newspaper so it would be more user friendly for the reader to read. I also have icon links to all my social media pages in my footer as well as on my biography page. 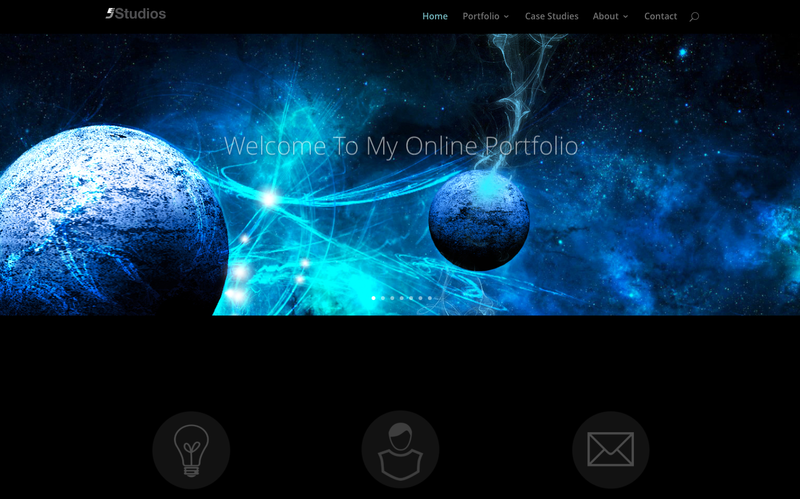 Furthermore, I have a sub domain website which is my quarter five project management website and there is a link to it on my web design page. As far as my branding for my website I crossed brand it with all of my social media pages, Facebook, YouTube, Twitter and Linked In. I also carried my brand over on to my business card so it had the same look and feel by using the same color scheme I used on my site. I used a sans serif font for my site because i wanted a modern look and also made a favicon for website. My Hosting experience with GoDaddy has been great so far. There customer service has good and they always give any notification that I may need. Lastly, I don’t think would have done anything different in this new version of build my portfolio, but I will always be making changes to my portfolio website in the future as i continue to add more work to it, whether it be designs i create for business or just for fun.